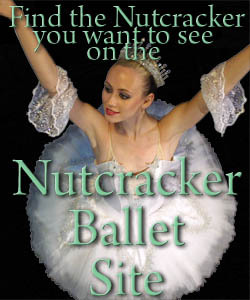 The magic of the season returns with Bradenton's favorite holiday tradition, The Nutcracker. Dance Theatre of Bradenton, led by artistic director Allison Norton, transports you to Clara's dream world filled with marching soldiers, dancing dolls and pirouetting snowflakes. Kids from one to 92 will fall in love with this timeless holiday tale brought to life on the stage of the Davis Center for Performing Arts at Manatee High School.